Debut Date 14 Aug 1912. Pitcher 4 Years. 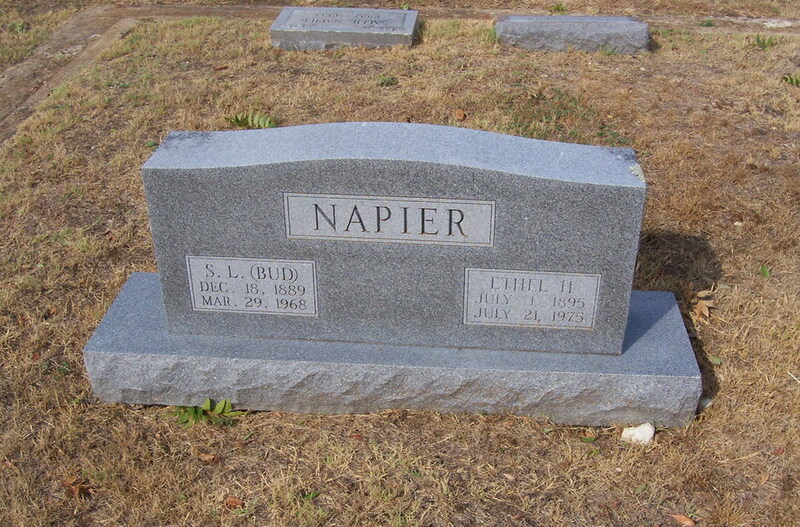 Living in Hutchins TX since 1891, he owned and operated Napier's Mobil Service there from 1931 until his death. Died from a ruptured aortic aneurysm, suffering arteriosclerotic vascular disease. Last Updated 7 Aug 2010.